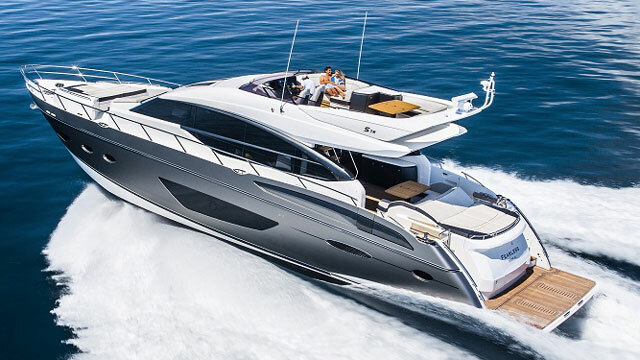 The 2016 Princess V58 blurs the lines between boat and yacht. See it in this video, then you make the call. 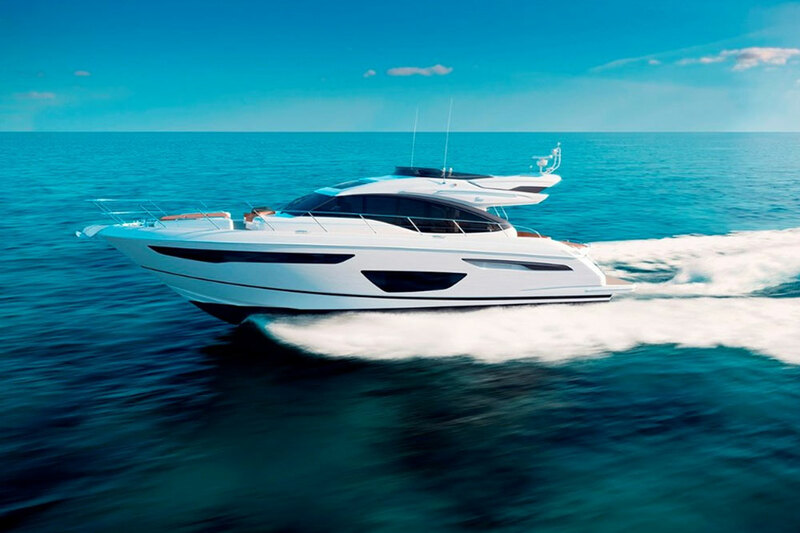 Princess Yachts are sure to draw the eye, and the new Princess V58 is no exception. 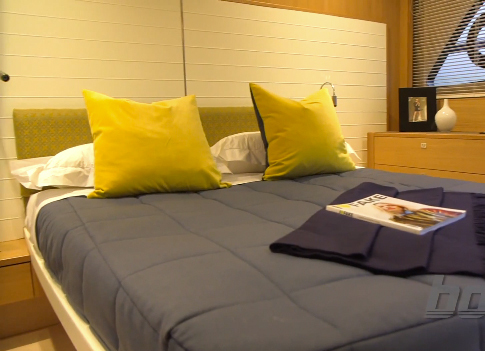 So it's no surprise that when our reviewer Alex Smith spotted one at the Southampton boat show, he headed directly for it. In fact, he shot this short First Look Video, for those of us who couldn't be in Southampton for the show. You say you like this boat, but you want more LOA? 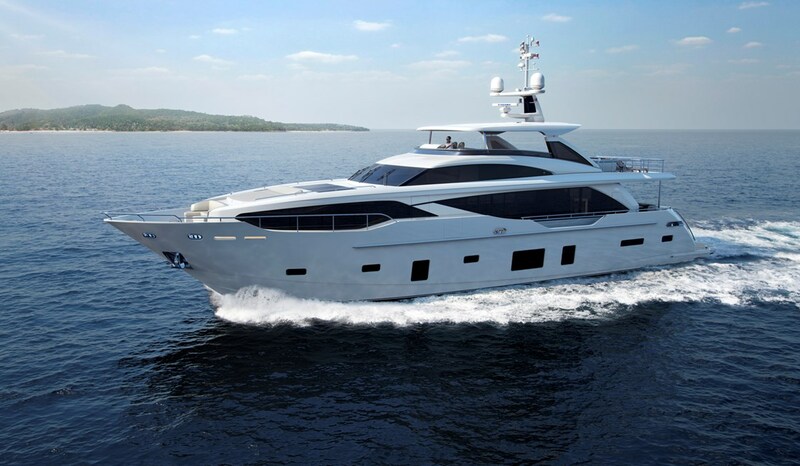 Then check out the Princess 68 Motoryacht, another model that's sure to impress. 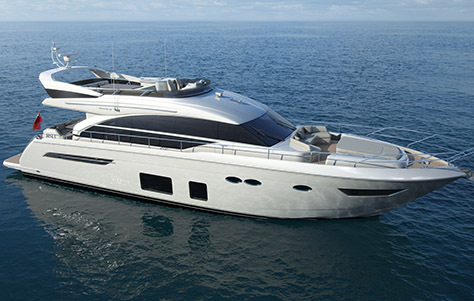 Or take a peek at the S72, a flybridge model Princess introduced last summer. If Princess hits the mark with model like these, it may be time to have a look at some Princess Yachts for sale, right here on boats.com. 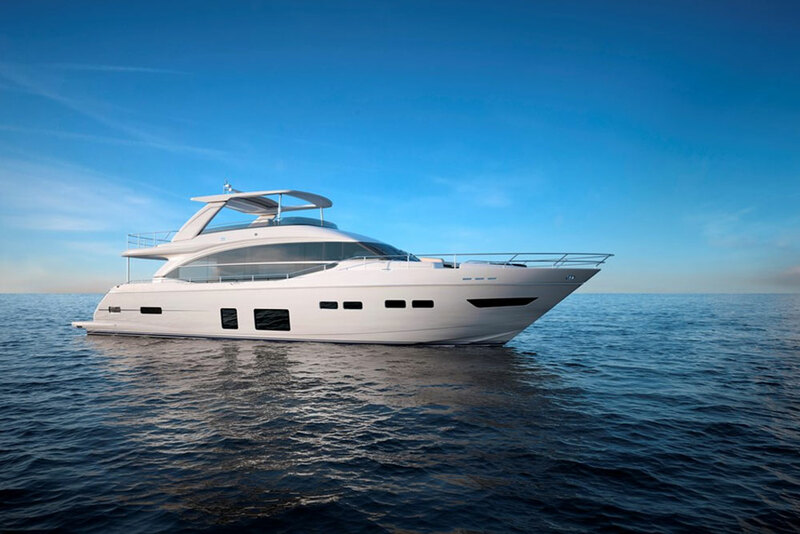 The 2016 Princess V58: Yeah, you want that.